While each individual’s and family’s estate planning goals are unique, relieving clients’ overall stress and anxiety throughout the process is the hallmark of David Torchinsky’s practice. He advises clients on controlling their assets during life, taking care of family members in the event of a disability and providing for survivors upon death. David takes special care to assist families in preserving wealth within the entire family unit. David’s clients include individuals, families and business owners. He concentrates his practice on wills, trusts, estate planning, wealth preservation strategies, business succession planning, charitable planning and federal and state tax matters. 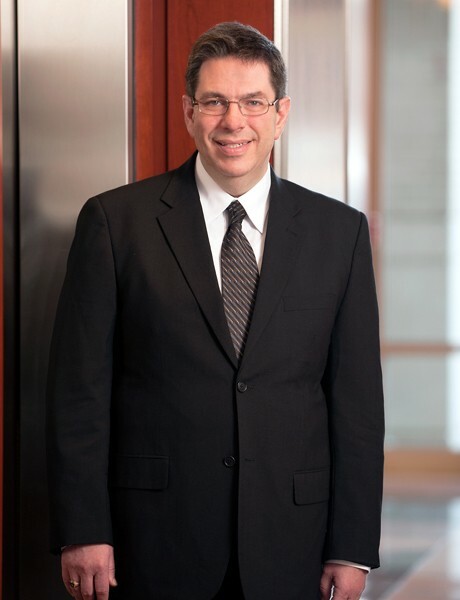 David has been recognized by both Bethesda magazine (2011) and Washingtonian magazine (2009) as one of the top estate lawyers in the D.C. metropolitan area. He has also served as the National President of the American Association of Attorney-Certified Public Accountants, the only organization in the nation whose members are comprised of professionals dually qualified as both attorneys and certified public accountants. David is a frequent lecturer on cutting edge estate planning techniques, as well as wealth preservation and tax reduction strategies. He has taught continuing education seminars for Certified Public Accountants and insurance professionals, and regularly lectures to planning professionals, charitable organizations and government agencies. David also has been featured on many radio shows and was a co-host of “The Asset Masters,” a business radio program broadcast in the Washington, D.C. area. In addition, he was a contributing author for “Generations: Planning Your Legacy,” a book published by the Esperiti Peterson Institute, as well as many other publications related to estate planning. David has served on the board of directors of many charities and currently volunteers at the Jewish Foundation for Group Homes. He is currently serving as a Trustee for the Jewish Council for the Aging where he has also served on the board and on its finance and budget committees as well as its planned giving committees. David also has served on the board of directors of his synagogue. Before joining the firm, David was a principal in a small Montgomery County boutique estate planning and tax law firm. Prior to that, he practiced as a Certified Public Accountant for nearly 10 years. Outside of the office, David is an avid genealogist. He enjoys tracing his lineage and learning about the history of his ancestors. He is an active participant in the Masonic fraternity, where he served as leader of his Lodge in 2010. He enjoys spending time with his wife and two daughters.